"Reclaim your Life and enjoy clean, fresh air again"
Handling up to a large 30-90sqM area. CleanStation® 8 Stage Air Purifier . Patented DFS filtration technology is the new standard in clean air. OFFER! Customers Note: Dont miss the opportunity. We have Limited Supply of this unique DFS Air Purifier, one of the best on the market for chemically sensitive people, brand new but with shop soiled boxes.See Offer further down. When stocks run out its over. Filters will still be available via our site and online. DFS technology is currently used in hospitals, medical clean rooms, government buildings, and military applications. Chemically sensitive and allergy /asthma sufferers. Great for Homes, Offices and Medical/Health practitioner suites. Providing a healthier environment in just 60 Mins! Don't miss this opportunity to get the BEST for less. Similar online DFS (Disinfecting Filtration System) systems sell for over $2000! This powerful DFS technology system has been tested to capture 99.99% of all particles as small as 0.3 micron in size. Handles 30- 90sqM room capacity can be easily moved to other rooms of the home. 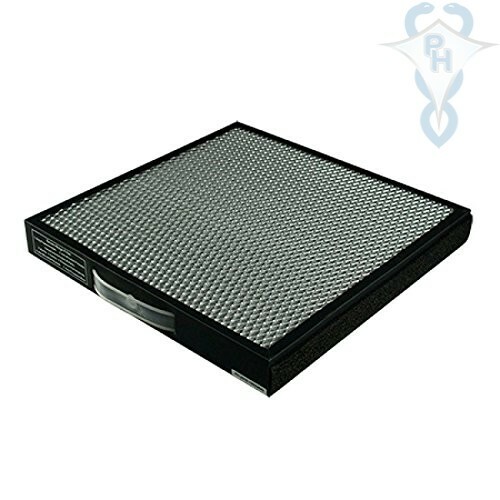 Improve air quality in your home or office with a Hospital quality CleanStation® Air Purifier. Want to clear the smell of cigarette smoke, household stale air, or reduce pet odours? Does anyone in your family suffer from allergies, pollen sensitivities, hay fever, or asthma? Cleans and purifies a large 90sqM area. ie Lounge dining room combined. Its easy to move the CleanStation® around the whole home. Removes dust, mould, pollen and other allergens. Portable, with rolling wheels. The CleanStation® is the ultimate in air purification systems for cleaning airborne particles, micro-organisms and gases for a healthier indoor environment. Making it an extremely fast, efficient & powerful air purification system. Utilising technology developed through a United States Military Grant focused on germ warfare, the professional grade CleanStation® DFS is a unique system to address all three pollutant categories we find in our homes offices and public spaces. and 8th Stage Very Low Ampere Germ kill zone utilising14-18kVolts to kill Bacteria and Viruses. 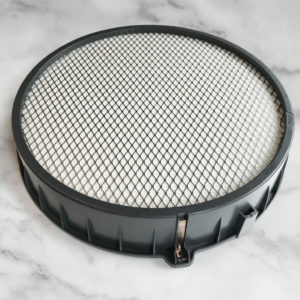 Filter replacement up to 12mths, depending on use and environment conditions ie dust, powders, insects etc.